I Pulled the Dump Valve but the Tank Won't Drain? You are here: Home General Tips I Pulled the Dump Valve but the Tank Won’t Drain? 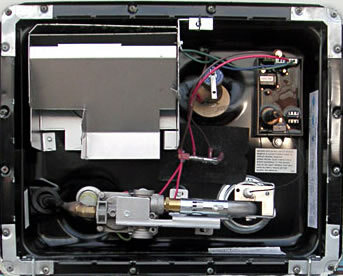 If you own an older RV there is a good chance you will experience a problem with a non-draining holding tank at some point. It’s almost always the black water tank that gets clogged to the point it won’t drain properly but in extreme circumstances a gray water tank may clog too. But it is not clogged tanks I want to cover here. 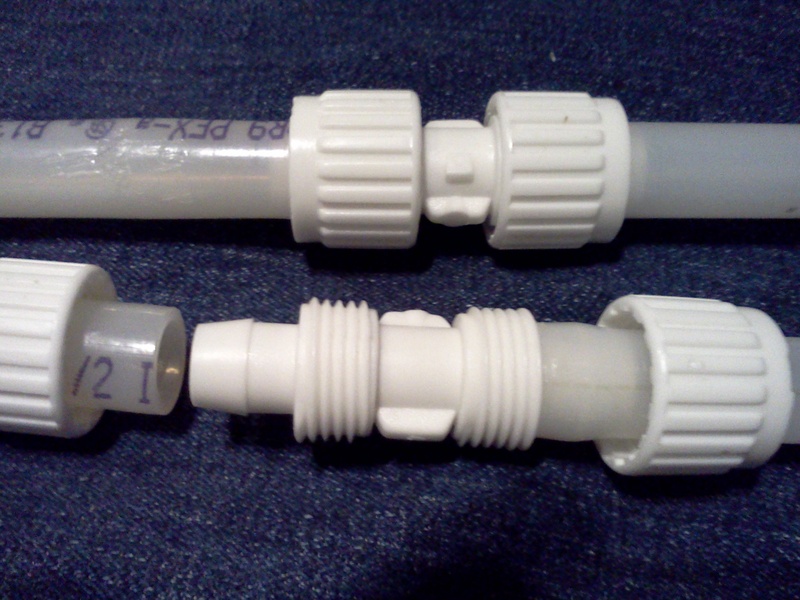 In this tip I want to talk about dealing with a broken waste valve. While some of what I cover here will apply to cable-pull and electric valves they have additional diagnostic procedures I will not cover. When a drain valve gets old and clogged with ‘stuff’ it can get hard to pull the gate open. This extra effort and the rapid stop at the end of travel once you do get the gate to open puts stress on the connection of the pull rod to the valve blade. Overtime, the extra stress can, and often does, break. Once the rod separates from the gate there is only one way to drain the tank. It’s a nasty procedure but you can minimize the hassle and the mess by being prepared. Before I go further, I need to say what will be obvious to most. This procedure will take some time. Out of courtesy to your fellow RVers the work should not be attempted at a busy public dump station. It should be performed at a campsite with hookups or a less busy dump station. 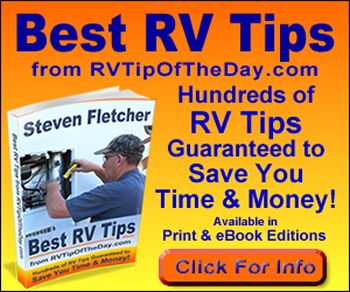 You should also see my post on How to Replace a RV Waste Valve. A replacement waste valve on hand. Use the saw to cut through the valve body at about the mid section. Use needle nose pliers to reach inside the valve body and grasp the valve gate. Use rags to minimize waste leaking from cut. It should be obvious that preventing the need to perform this procedure by replacing hard-to-open valves BEFORE they break is preferable. You get to pick the time and place and avoid a lot of the mess and hassle. 19 Responses to "I Pulled the Dump Valve but the Tank Won’t Drain?" This is exactly the thing I needed to read. Thank you! You are very welcome. I hope you will let us know how your repair works out. We all learn from each other. So I was draining and flushing my black tank and part way through draining it just stopped. So did my valve break while it was draining?? The black water was coming out and then suddenly it just stopped…I know there is water still in the tank…I have the cable pulls. Just FYI the gray tanks open and drain fine..I have two gray tanks and one black but they all come together and go out the one low point drain. Get a visual of the black tank valve and verify the slide has actually been pulled. It’s possible the that cable or the connection the the valve slide rod is broken. If you determine the slide is in fact open then, I’m sorry to say, you have a serious clog. No easy solution to that. With the valve open the water will eventually drain. You may be able to dislodge the clog by continued fill and drain procedures. If the doesn’t work you may have to remove the valve. my grey water tank meter shows that tank two is still full and I have left the drain open long enough (45 minutes) for it to sufficiently drain. Any suggestions? I am making the assumption that waste-water did drain from the tank when you first opened the valve. If that is the case, don’t be concerned, the tank is most likely empty. Tank level indicators are notorious for not working properly. With normal use, it doesn’t take long for the sensors to get fouled and cause false readings. With some effort and the right chemicals you can get them clean and working, but they quickly get fouled again. 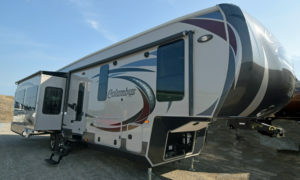 Most RVers give up trying to use them and just develop a sense of when the tanks need to be dumped. In the case of a gray tank the first indication the tank is full is usually stinky gray-water in the shower pan 8-). I went to drain my Blackwater tank, and discovered that it was empty due to the pipe breaking upstream of the slide valve. I don’t know when the break occurred, but obviously, the “stuff” is probably out there on the road somewhere. As I was inspecting to see what I would need to do to fix it, I discovered a SECOND slide valve well under the trailer. This valve was in the open position and would not close when I tried to close it. Is there any reason to have TWO slide valves for the black water? I am inclined to just remove the second one when I do the repair. Any comments? Normally, the waste valve is installed at the tank to help prevent what happened to you with the broken pipe. So the valve at the tank is likely the original and someone added the one you’ve been using, either because it is easier to reach, or because they couldn’t get the original to close. Maybe both reasons. But the above assumes the valve at the tank is not on the gray water tank. RV manufacturers can be ‘creative’ when it comes to waste tank plumbing so we cannot know the actual reason for two valves on the same tank. But since you will be doing repairs, this is your chance to make changes that will work better for you. 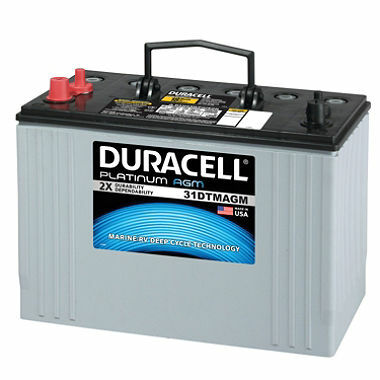 Below are links to a couple of articles that may help with the repair. I found your article because “I pulled the dump valve but the tank wouldn’t drain.” It turned out that there is a third “cause,” which may sound too obvious but happened to be true in my case, which was that since the valve had gotten harder and harder to pull and push, it didn’t close all the way after we dumped last week, and all the liquid had already drained out. I discovered this was the case when, at the recommendation of the TankTechsRX guy I spoke to on the phone, my husband went outside and watched (thank goodness for clear hose attachments) while I held down the flusher, and stuff started coming out. I know that means we now have a sludge of solids on the bottom of our tank (we will see if TankTechsRX lives up to its claim after we get our valve repaired), but I’m so glad our situation didn’t involve having to attempt to empty the tank with the gate valve closed! Thank you for your informative article; I would just recommend that before anyone gets too involved with a solution they grab a buddy to check to see if liquid flows out! Yikes. 74 Airstream Land Yacht! Yep my valve won’t open to discharge. It Used to work. I am temp living in Airstream 6 hours away from perm residence for work. WARNING! Black was cresting fluid level to just inside Thetford commode closer in toilet bowl. Ok. Breathe. “Get a visual of the black tank valve and verify the slide has actually been pulled.” Tank is nearly full. I’ve had the cable actuated handle pulled out for several days. Absolutely nothing is draining into my septic tank, so I’m pretty sure the slide is still closed. But how do I get a visual? This is the new valve I ordered: LaSalle Bristol Holding Tank Cable Pull Termination Valve 3″ x 72″. It hasn’t arrived yet. I think this is OEM for a 2012 Keystone Montana 3750FL. Does anyone know if it has some kind of view port or opening to see if the slide is still closed? 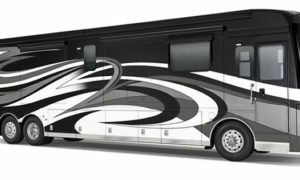 Thanks to everyone who contributes to RV forums. I was a newbie two years ago and have gotten some awesome help since then. In your case, the best you can do is to have someone push and pull the cable handle while you listen for any movement of the valve slide. 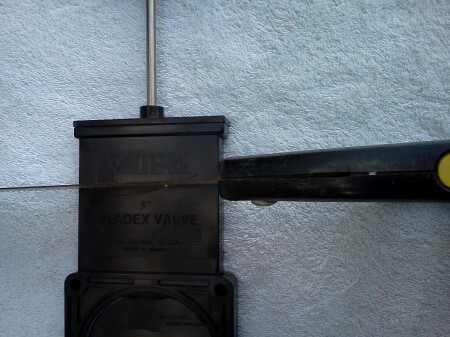 If the cable handle moves easily it may indicate the wire inside the cable has disconnected from the valve slide rod. If you determine this may be the case you can use a saw to cut cable connection away from the valve slide to get access to the valve slide rod. Don’t cut through the slide rod. 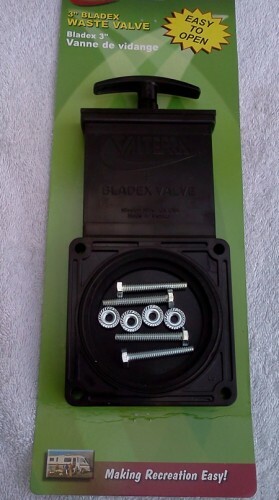 Once you have access the the slide rod you can them open the valve manually. The cable handle has as much tension on it as it always has. I’ve gotten my hand around the valve while my wife pulled the handle open and I don’t feel as much movement as the working gray valve. I have to cut away a large area of cowling to get in close to the valve. I’ll do that today. Thanks for the advice. We have a new Thor Freedom Elite and found out the hard way that there are TWO gate valves on our black water drain. No wonder it wouldn’t drain when I pulled the valve I could see!!! Thanks for letting us know. 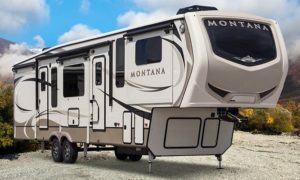 You may save another RVer a lot of hassle. Snap a photo and take it to the RV parts store. Show the parts clerk and you should be able to get what you need.